I am a big lover of MUA the quality for the price is amazing and when my sister asked what I wanted for Christmas this year I opted for stocking fillers and MUA goodies was on top of my list. 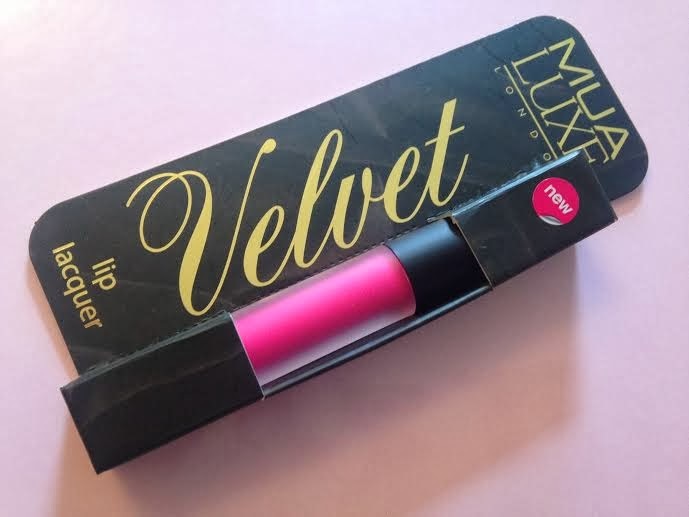 I was super happy when I opened a MUA Luxe velvet lip lacquer. 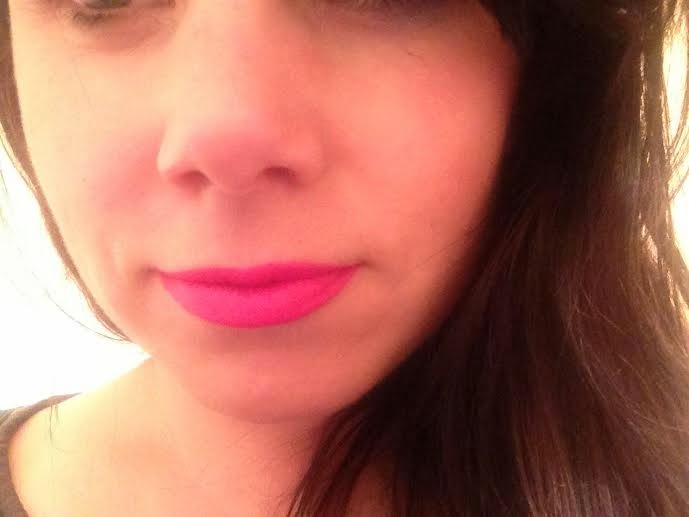 I have not tried a the LUXE range and my sister knows me well the colour was so me! I love my MAC Candy Yum Yum and would say Criminal is not too far off that. I love the presentation of this product the box is very sleek and professional and makes it look so much more expensive than the £3.00 they sell at (AMAZING). The packaging to the Lip Lacquer itself also doesn't disappoint the frosted plastic makes it easy to see the shade and I love the black lid with the gold writing makes it look more high end than high street. The applicator is a doe foot which I think is perfect for this product and applies the product evenly. The pigmentation of this Lacquer is out of this world and once it dries this stuff is going nowhere. It dries fully matte which I love and I mean you can eat drink lick those lips as much as you like but this Lacquer is staying put! I have not found anything with as much staying power as this and for £3 I don't think I need to keep searching. To say I am very Impressed with this is an understatement and the remaining 4 shades are definitely going to be in my collection soon so watch this space. 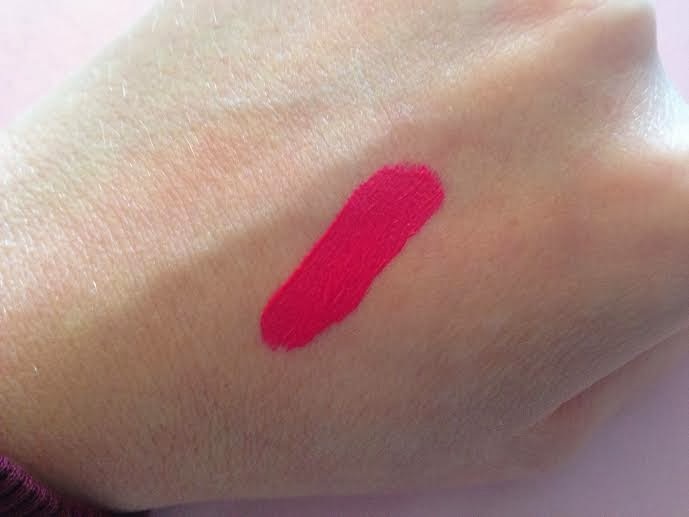 I have also tried it with my MACs Candy Yum Yum over the top as it is every so slightly brighter and this is how it looked I do think these 2 are going to be getting a lot of wear come this spring/summer so bring on the warm weather I have some Lip products to wear!!!! That shade is soooo lovely! Wow that pigmentation! And that price? Consider me sold! This looks ridiculously pretty on you!! 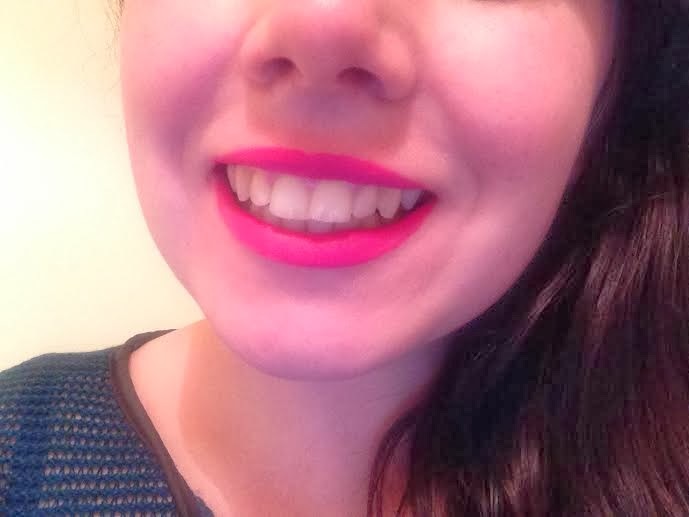 Such a bright and vibrant lip colour! Perfect for the summer! That looks so great! I'll have to see if I can order MUA products in the US. Looks amazing! Love the colour! That color is GORGEOUS!! I WANT! Love the packaging and the strong pigmentation. 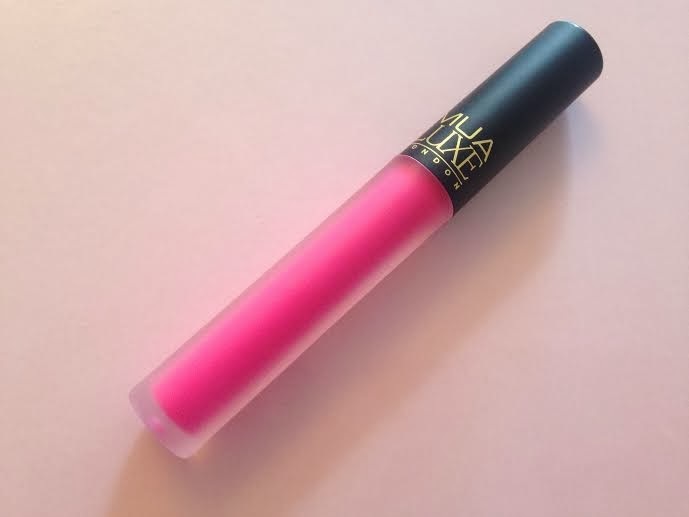 Looks like a really nice lip product!! such a gorgeous shade it is. WOW they look amazing! must get my hands on one! I was looking at these the other day and really regret not picking one up! They look amazing doe just £3.00.